SPLENDORA, TX -- A Montgomery County jury sentenced a habitual felon to 99 years in prison Thursday, June 11, after finding him guilty of dealing 150 grams of methamphetamine. 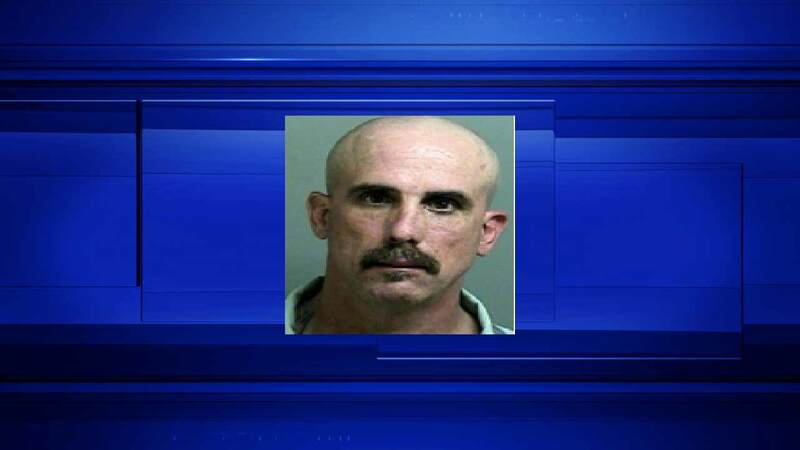 Gordon Glenn Hoover, 52, was pulled over May 4, 2014, for stopping his car in the middle of an intersection and failing to use his turn signal at the intersection of FM 2090 and Old Highway 59 in Splendora. Officer Salvador "Alex" Maldonado with Splendora Police Department made the stop. Prosecutors said that when asked for his identification, Hoover presented a fraudulent driver's license that clearly was not Hoover. Maldonado became suspicious of narcotics activity after learning Hoover drove from Arkansas that evening, was only in town for a couple hours and was already headed back. Maldonado reportedly obtained consent to search Hoover's vehicle and found a digital scale with meth residue.